Why” in an emotional Instagram post where she says goodbye to her character. references an emotional scene between Hannah and Clay in the Season 2 finale. 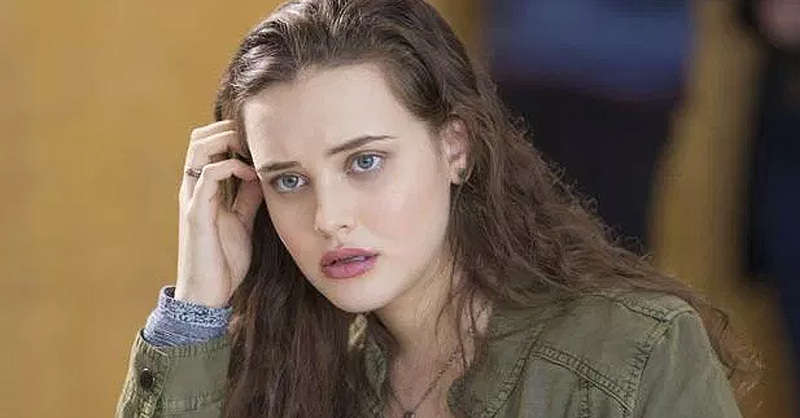 “13 Reasons Why” – even scoring a Golden Globe nomination for the show. season as the tapes were done. While Katherine may be out, the show will likely go on. Tigers up in the air.